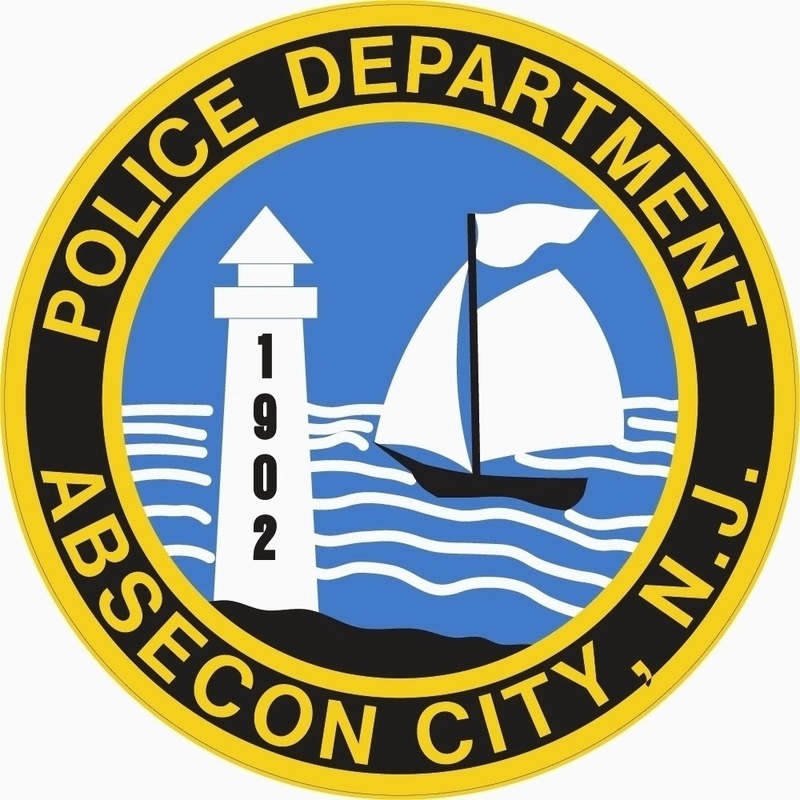 On June 28, 2014 at approximately 2:23 AM the Absecon Police Department responded to a serious motor vehicle accident involving one automobile that took out an electric pole to the East bound ramp of Delilah Road to Absecon Blvd (Rt 30). Byron L. White, age 32 of Newtonville was traveling east on Delilah Road when he failed to negotiate the bend to the ramp that leads to Absecon Boulevard, (Rt 30) east bound to Atlantic City. White was driving a Toyota Avalon and lost control of the vehicle and struck an Atlantic City Electric Pole knocking it down across the roadway, blocking Delilah Road. White refused medical attention at the scene. White had an outstanding traffic warrant out of Egg Harbor Township and was arrested on the warrant and also for DWI. He was lodged in Atlantic County Justice Facility on the traffic warrant. Ptl. Andrew Southrey is investigating the accident. Anyone who may have witnessed this accident or have additional information is asked to contact the Absecon Police Department at (609) 641-0667.